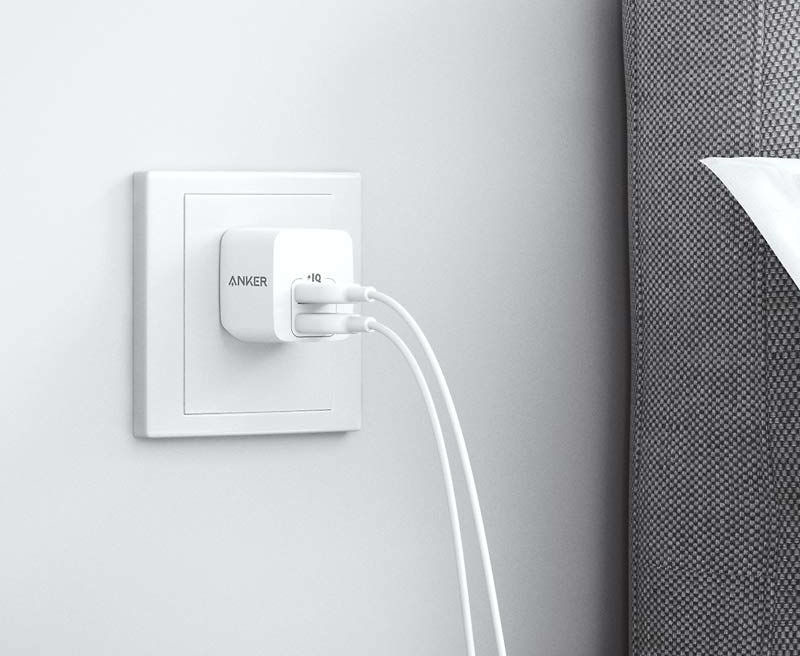 Anker is hosting a big sale over on Amazon, letting folks save pretty big on a whole assortment of different products. For us mobile-focused people, there are a few good pickups. There’s the Fast Wireless Charger for $24, Soundcore wireless earbuds for $48, USB-C Hubs starting at $20, as well as Anker’s PowerPort Cube for $20. Follow the links below and mind the codes to get the savings. If you see a coupon + code for some items, ensure you apply the coupon on Amazon’s website, add the item to your cart, then enter the additional code for max savings.